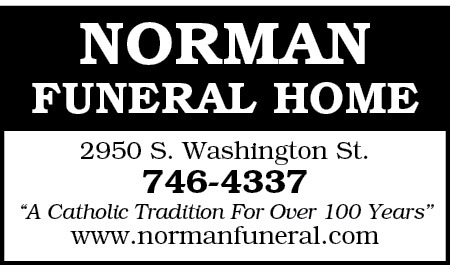 I ahve been to several funerals where the family choose Norman Funeral home as their funeral director and recently chose them myself for a family member's funeral. The kindness, sensitivity, and beautiful suggestions when I needed them most were all very appreciated. I recommend this Funeral Director to everyone.